Lock Upgrades & Security Upgrades | Improve Your Protection! 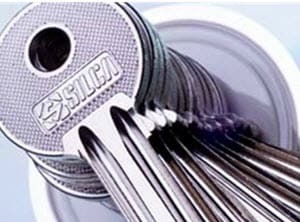 Secure Homes Locksmiths are experts in improving and strengthening the security of residential or commercial properties. We have over 35 years’ experience in locks and door and window security and can offer knowledge and expert advice. 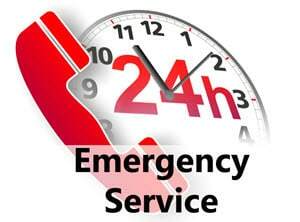 We also offer a free consultation to help you get the best solution for the security of your home or business. We cannot stress enough the importance of top class locking mechanisms. Always look out for the British Standard kite mark for the highest quality insurance approved locks. 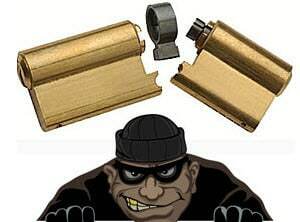 This will provide the most effective solution to secure your property and deter burglars. For commercial, retail and industrial use we offer Digital Locks, Keyless Access Systems and Master Key Suites as well as a wide range of Grade 1 heavy duty commercial locks. Speak to Secure Homes for expert advice on the best ways to upgrade the security for your business premises.